Collects Cable (1993) #59-70, Annual '99; X-Man #45-47. Cable stars in power-packed adventures from an explosive era! The Askani’son’s world is rocked when he battles Jack Truman, the highly trained S.H.I.E.L.D. operative known as Agent 18! 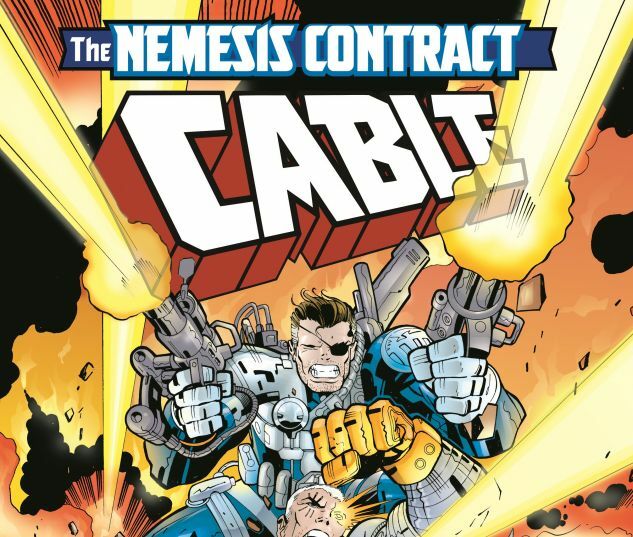 When the Nemesis Contract is opened, Cable will face the wrath of Zzzax, the fury of Nick Fury and the portent of Project Deathlok! Then, when Stryfe strikes, Nathan must unite with his “blood brother” Nate Grey — the headstrong young refugee from the Age of Apocalypse known as X-Man — to stop him! 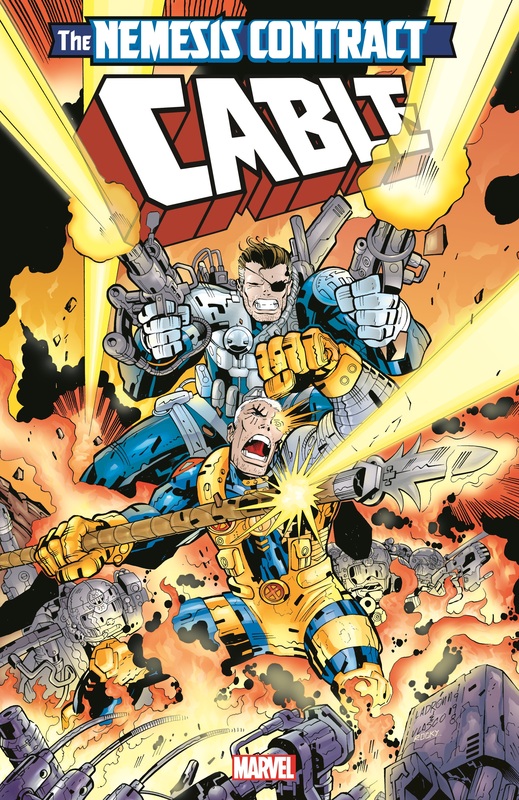 But Cable will need help from the Avengers when the end times draw near, courtesy of the Harbinger of Apocalypse! Plus: Rachel Summers — the once and future Phoenix — makes her return! With the Prophecy of the Twelve looming on the horizon, will Cable embrace his Apocalyptic destiny?